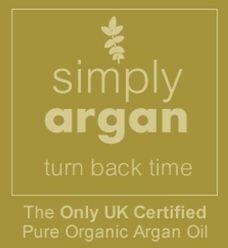 A Beautiful leave in argan oil serum by Simply Argan. Will leave the hair looking smooth and shiny. Moroccan oil is rich, easily absorbed and excellent as a leave in hair moisturising and nourishing treatment. It is exceptionally high in vitamin E and essential fatty acids to help feed and protect your hair. 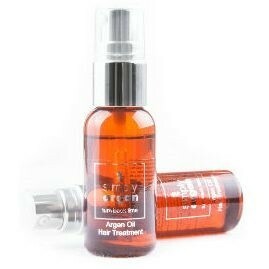 The ultimate solution for dry, coloured and damaged hair.